The end of 2016 year is almost here. Looking forward to the new 2017 year. Most of us are thinking about how they can improve their lives in the coming year. It could be health, education, travel, taking up that hobby you’ve always wanted too. Maybe changing jobs, moving, or learning a new skill. Sometimes it can be very overwhelming to think and plan it all out. Here are a few suggestions to assist you with taking a good look at where you are and where you would like to be in 2017. One of the things we can all do is make a list of what we would like in the coming year. I suggest taking out a pen and paper and making a list of wants and desires for the coming year. Get it down on paper, this way it is much easier to plan out your action plan. You may want to also make a vision board. A vision board is a very good visual of what you would like to manifest in your life. A Vision Board is a wonderful tool to help you move towards your dreams and goals and at the same time it is a fun activity to do as well. I suggest collecting a bunch of old magazines you have around the house, maybe even some newspapers as well. Then get some poster boards, some glue, magic markers, a few pairs of sizars and some tape as well. Next sit down and start cutting out some of the pictures and headings that speak to you personally. It maybe a picture of a boat that you’ve always dreamed of. Or it could signify a trip overseas, maybe a picture of that pet you’ve always wanted to get, maybe a picture of a healthy happy family, or a picture of a healthy person, that would remind you that you want to have a healthy new year. Maybe a “toy” or that car you’ve always wanted and dreamed about. Maybe a picture of happy people to signify time you want to spend with friends. Next start pasting the pictures all over your Dream Board. Have fun with it. Nothing is impossible of you can dream about it and visualize it. After that, use your magic markers to write things on your Dream Board to motivate you and solidify your dreams in to your mind. This will help you overtime you see Your Dream Board. Post your Dream Board where you can see it everyday. Maybe in your office, maybe put it on your refrigerator or on a wall in your kitchen. Now every time you pass Your Dream Board you will be reminded and get excited and start taking actions to move you forward towards your Dreams and Goals. Most people are thankful for their health, family and wellbeing. Some of the things you might want to think about achieving in the New Year are: Better Health, Rebuilding Family Relationships, Spending more time with the Family and Friends, Travel, Charity work, More Free time to spend on hobbies, maybe even taking steps to improve your financial situation…. Most of us already know what we should and should not be doing….. stop smoking, drinking less unhealthy beverages, being careful of who we spend our precious time with, Eating healthier, working out or moving our body more, reading positive uplifting books, improving our education, maybe starting a healthy hobby or starting that business you’ve always dreamed about. I know that time is very valuable to us all. It is hard to take the time to go and workout at the gym or sports center. 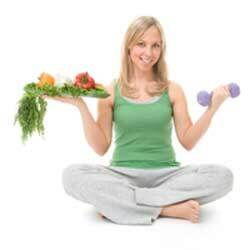 But I have found that you can take an early morning or late afternoon group fitness class, like Yoga, Body Pomp, weight lifting class that can really motivate you. Just being around healthy people helps you with motivation to move your body. The body is meant to be moved…. siting all day at the desk is not healthy. Sitting is now almost as bad a smoking or eating unhealthy…. One way to get in a workout that does not take much time or money is walking. I have found that walking is one of the most enjoyable ways to move your body without much cost. You can even walk in your area. No need to walk far, you can even walk the same block a few times, this is what I do. If you enjoy running or biking or hiking, it’s all good! Just put it into your schedule and make it a habit. You may want to team up with a friend to motivate you. You can even go to MeetUp on the internet and find hiking clubs or work out groups, they are all free and you get to meet fun up lifting people at the same time! I personally think that resistance training combined with cardio is the way to go. 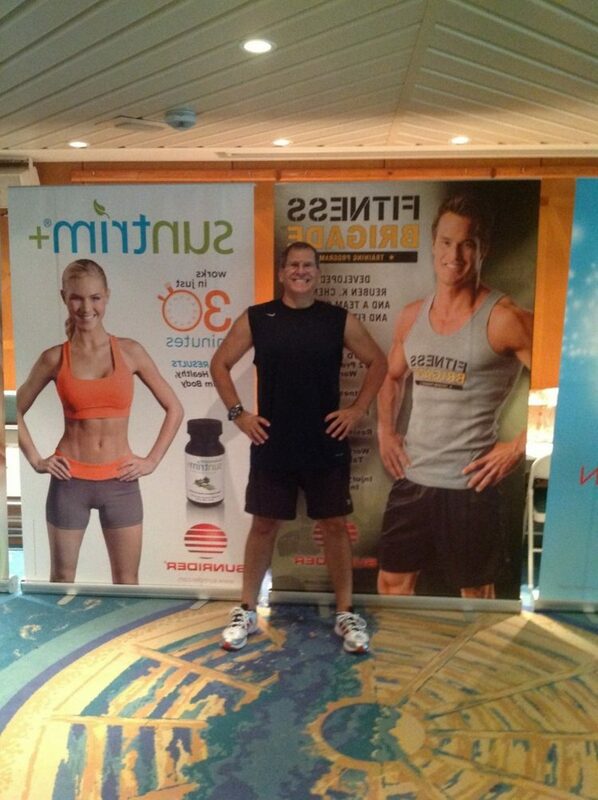 That is why I walk, hike and do the Sunrider Fitness Brigade Home Workouts, Combined with the SunFit Food program. I personal have lost 8 pounds in 10 days and have kept it off! I Love, Love, Love the fact that I can just get out of bed, put in the CD and do my 25 minute workout! I started out in the modified workout version and then increased the difficulty depending on how I feel that day. I like that I do not have to travel or pay for a sports club or gym. You may enjoy a rebounder at home. A rebounder. We have one of these at our house. a rebounder is a “mini” or very small trampoline, it is about three feet wide and about a foot off of the ground. We use it about 20 minuets a day. Do not worry, you don’t really “jump” on it. You just bounce up and down, your feet never really leaves the surface of the trampoline. It is a wonderful way to move your body and get the blood flowing. You can even get one with a bar to hold on to. 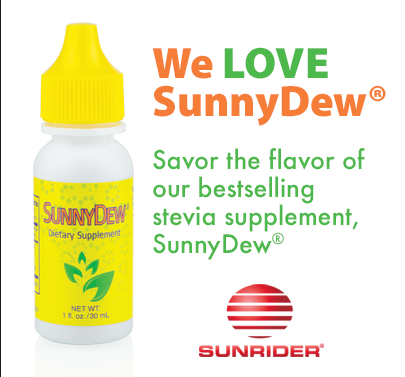 One of the Healthy habits we can all do too improve our health is, to skip all those sugar drinks like soda, “energy” drinks and hydrate more with water and healthy nutrient dense concentrated herbal drinks like the Great tasting Sunrider Fortune Delight, the Sunrider Calli Drinks and the Sunrider SunnyDew. My family has been drinking the Sunrider Herbal drinks since 1994 and we love them! More Fruits and veggies. We all know we need to add more fruit and vegetables to our daily diet. I suggest to eat 3-5 different Fruits a day and a wide variety of vegetables. Most of us fall into eating the same fruits and veggies every day if at all. So try and mix it up. Next time you are at the supermarket look what Fruits and Veggies are currently on sale. try some new veggies that you’ve never used before. 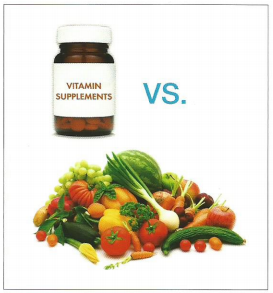 Your body needs a large variety of nutrients and can only get what it needs from a diverse variety of them. 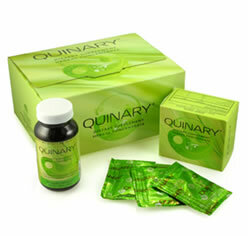 A Quick and easy way of adding over 50 fruits and veggies to your diet is to enjoy the Sunrider Quinary. You will love how your body feels after having it 2-3 times a day. The 50 Fruits and veggies in the Quinary actually feed and fortify the five systems in the body: The Digestive System, the Immune System, The Respiratory System, The Endocrine System and the Circulatory System. What’s fantastic is that you can get them all together or separately ! Complex Carbohydrates. Good Healthy Carbs – eat the Sunrider NuPlus shakes and be happy. you will love it! 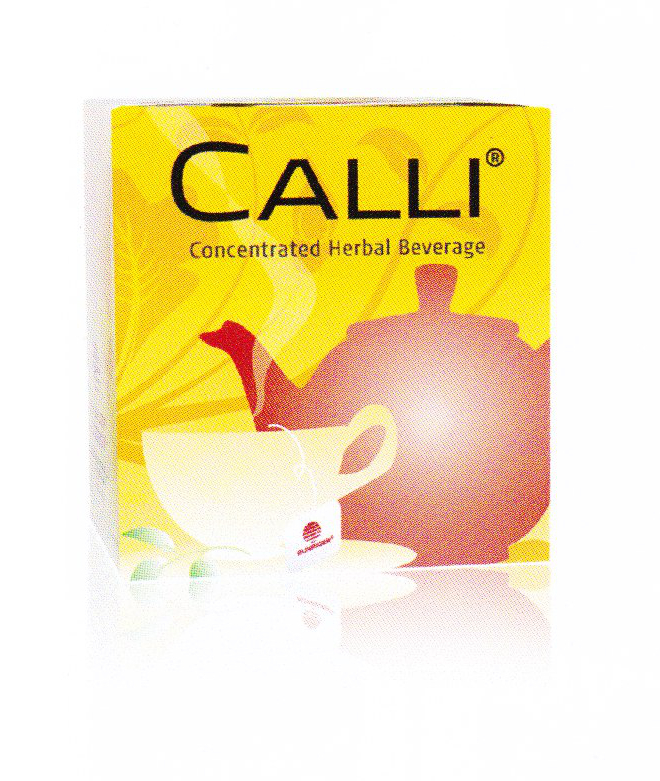 It is very light on the digestive system and so healthy for you. All the Above Products are based on the idea that Foods, Not Chemicals are what we need in our food supply. The Body is designed to digest food-not Chemicals. Even vitamins, minerals, protein powders, fats, and carbohydrates by themselves are just chemicals. 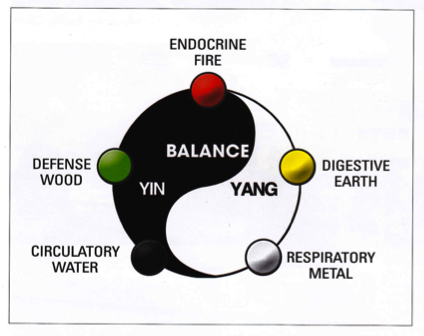 Sure, each element comes from nature, but the body does not recognize them as foods. All of the Sunrider Products are whole foods. 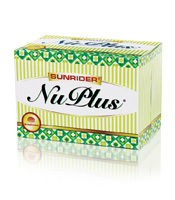 Sunrider Products are developed to nourish (N) and Cleanse (C) your body in order to achieve Balance (B) – (NBC). Sunrider’s Philosophy of Regeneration is completely different than other companies developmental beliefs in that our foods are created to balance-not cure. Variety; Variety is crucial in maintaining nutritional balance. Every food has strengths and weaknesses. One food may have an abundance of fiber, but lack of Vitamin C. #Sunrider puts its foods together in such a way to help compensate for weaknesses. Based on the Philosophy of Regeneration, the SunPack helps nourish, Balance, and Cleanse your body for optimal health. Packing a healthy punch in one convenient package, you’ll notice increased energy and well-being after using this set’s powerful products. Create the Millionaire Lifestyle with out he Million! To arrive at your financial goals, working at your job, living below your means and saving money every month is very important and should be done at the earliest opportunity. But, I have found that if you want to earn more and have more free time in the future to achieve your goals (travel, time with family, or more) you will want to start a business that has low overhead, low expenses and the business should provide you with Recurring income. You should also look for a business that could be done – part-time so that you do not have to leave your current job. In 1994 my wife and I got involved with Sunrider International and it has been a pure pleasure working with the company and the wonderful new people we’ve met along the way. When done correctly the Sunrider Business is very enjoyable and profitable. Do you enjoy what you are doing now? Are you good at it? What would you really enjoy doing? What is your dream? Do you have a way or action plan on how to achieve your dream? If I could show you a way to achieve your dream, would you have about a half an hour to discuss it and see if what I have may work for you? sunhealthaz@gmail.com or call us – Sel and Aaron Shuster– at 602-492-9214 we would love to hear your dreams and goals. Let’s see if we can help each other achieve our 2017 Goals together!